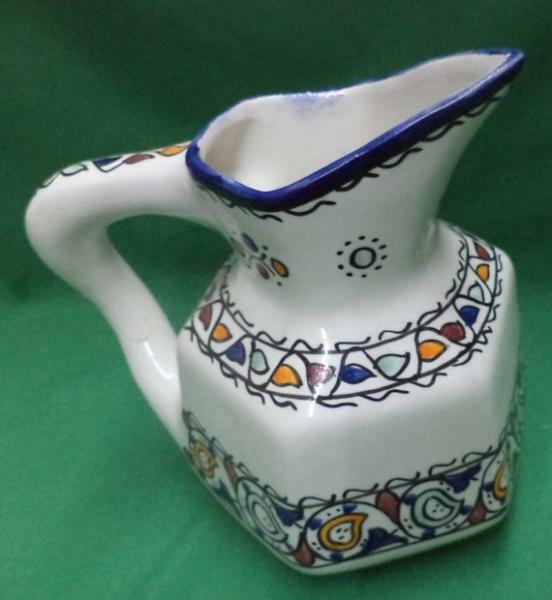 This pitcher is handmade and painted by Moroccan artisans. works well for lemonade, water, and juice, and it works exceptionally well for making iced tea. Perfect gift for many occasions; wedding gifts, house warming, birthdays etc.. this is truly the perfect present!